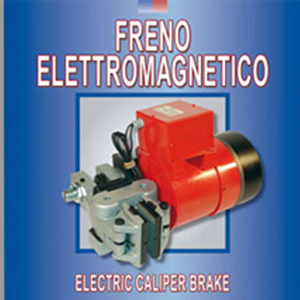 The caliper brake Coremo D-Electric is a failsafe brake engaged by springs and released by a magnet excited by electric current. 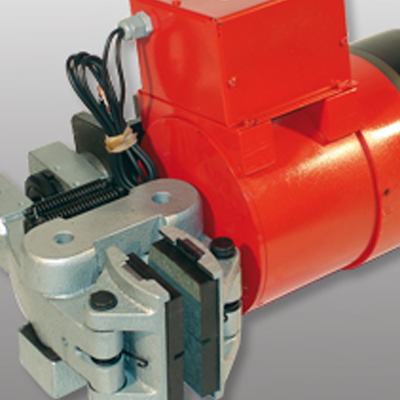 This brake, particularly designed for high-safety applications, may work also in cyclic stops. The installation and the use of the brake are extremely easy; indeed the electromagnetic thruster requires just a 220 VAC or 110 VAC power supply. The electronic control system is built in the thruster and so there are no extra components required to put the brake to work. The best store builder by ShopFactory powers D996. All-in one store builder and eCommerce software.